Your local accounting firm, based in Pincher Creek, AB. 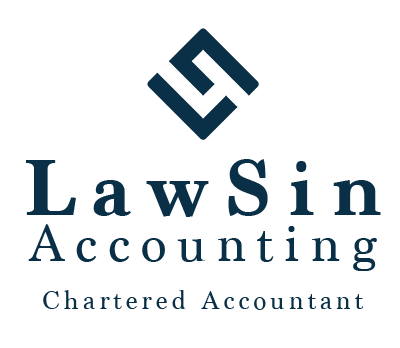 LawSin Accounting is a local chartered accounting firm that prides itself on close connection to our community, customer relations and a commitment to unprecedented customer service. We offer a full range of services and personalized care for all of our clients – from large commercial businesses to single-family personal finances. With over 15 years of experience in the accounting industry, our team has the required skills, knowledge and experience it takes to effectively help you manage the complexities of today’s business environment and bottom line. We’re efficient and detailed-oriented people who value your business. 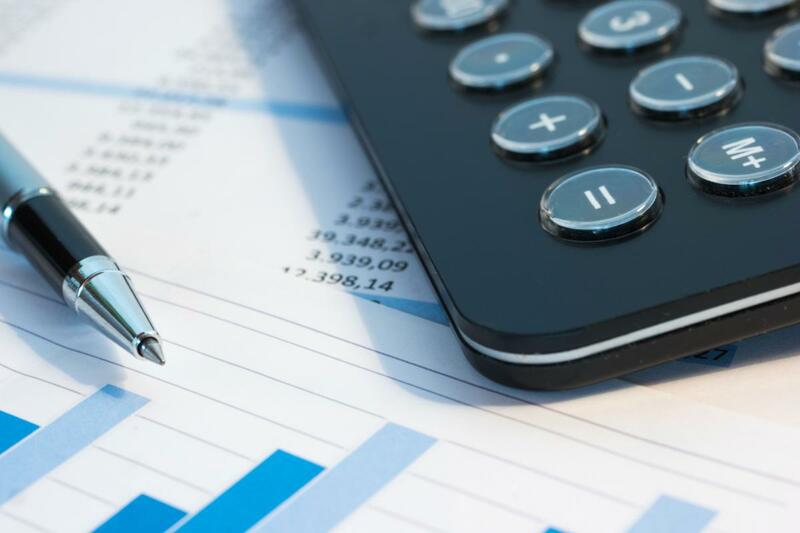 If you are looking to find a reliable and trustworthy accounting firm who will work closely with you and your business on a path to financial success, LawSin may just be the team for you. Contact us today to learn how we can assist you. We are here to help with your personal and business filings!